To travel around the world without an exactly planned schedule is getting more and more popular. You want to stay flexible, being able to join an event, a festival or something interesting, that you did not have in mind when starting your trip. This is the reality in which a lot of people all around the globe are traveling. Digital nomads prefer to stay open and flexible during their time abroad as well. But these flexible lifestyles don't always fit into the reality of bureaucratic border controls. Many countries require that you show an itinerary ticket to enter the country or obtain a visa. Immigration officers can ask you to show an itinerary ticket. Without this you are denied access to the plane. Booking a flight that you might not take can burden your travel budget a lot and it´s a waste of money. Our service for you is simply renting a ticket, that meets all the requirements required by the immigration authorities. 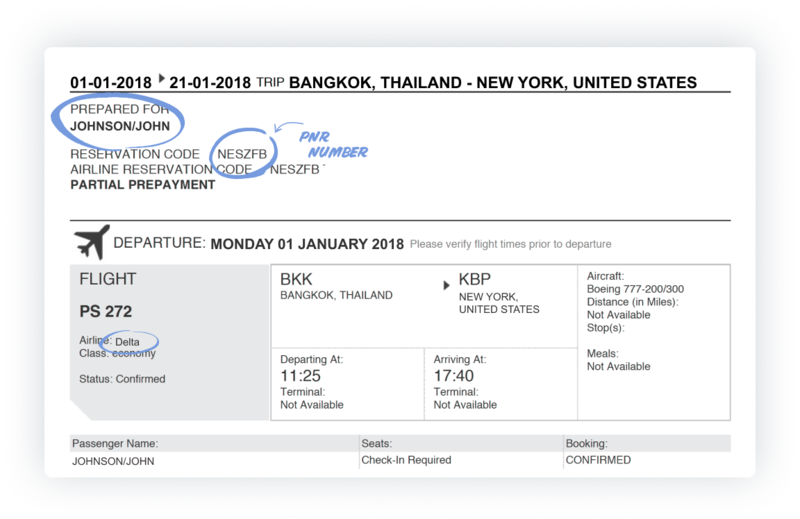 Type in all the information about desired itinerary: Your name, your desired date of Onward Ticket, departing and arrival airport and your email. Please input exactly the name in your passport with English characters only. If you're traveling abroad and want to change your schedule spontaneously, then you need a partner who can provide you with a fast and reliable service. We guarantee you the full proof of a booked ticket within 2-6 hours. Our electronic itinerary is perfectly acceptable. The check in desk at any country allowed all our clients to enter their county witout any trouble. With the electronic itinerary, we eliminate the risk and ticket cancellation worries from you. Simply type in all the information about your desired itinerary: Your name, your desired date of Ticket, departing and arrival airport and your email. No matter if you have an PayPal account or not. you can easily pay with Paypal anyway. Secure and fast: All transactions are verified. After the checkout process, you will receive within the next 2-6 hours (mostly within 2 hours) your downloadable PDF. <strong>What</strong> Information do you need? 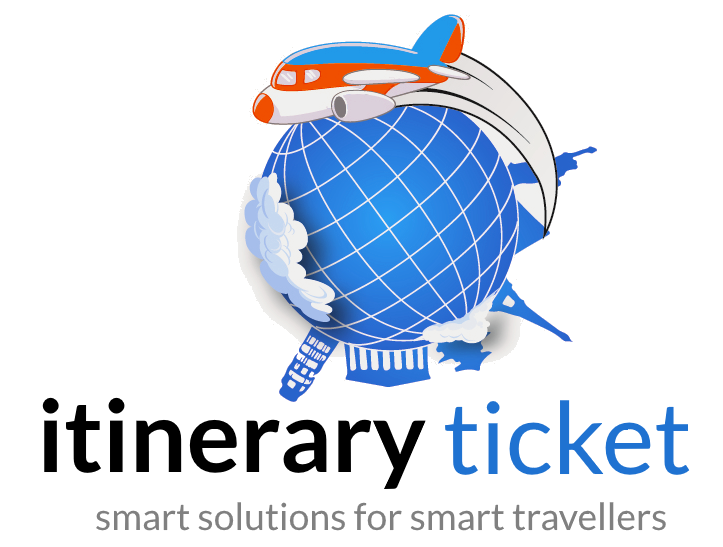 Yes, https://itineraryticket.comis secure. It runs on a HTTPS protocol, with an SSL certificate. All the data comes from, and goes to https://itineraryticket.com is encrypted. This website uses Paypal to process payments, and the website of https://paypal.com is secure too. What <em><strong>our clients</strong> say </em>! “Wow ! I know you promise 3 hours service but I got my documents much earlier. I had just a couple of weeks to apply for my Schengen visa and I got it! Thank you so much! Very professional service!"